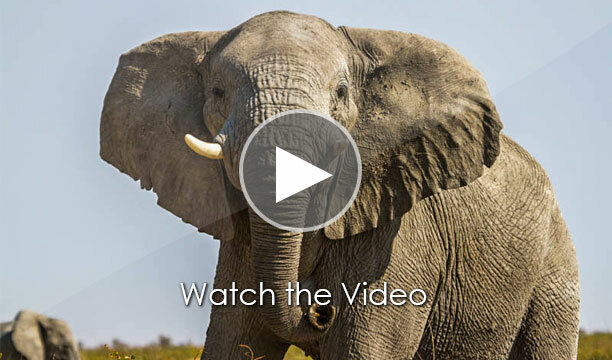 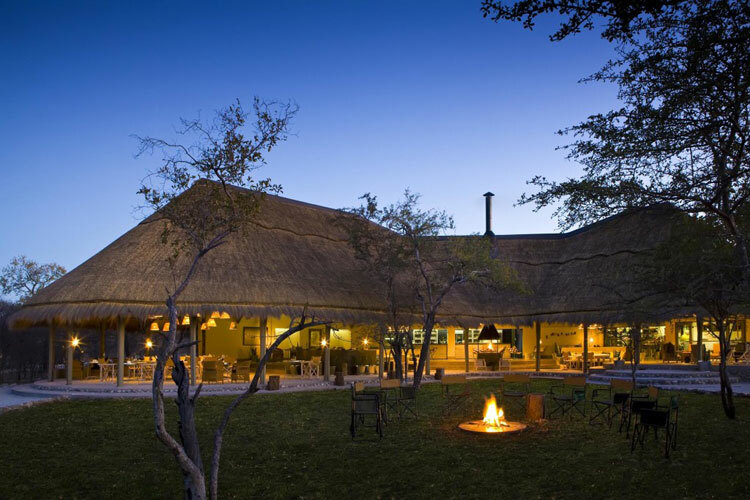 Situated only eight kilometres from the Von Lindequist Gate – located on the eastern boundary of the Etosha National Park – Mushara Lodge is the perfect destination for an overnight stop for those visiting the park. 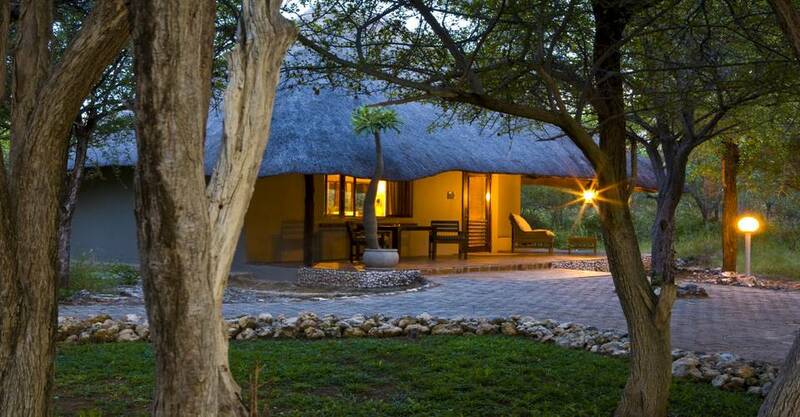 The name Mushara is derived from the purple pod terminalia tree – which is growing in an abundance in and outside the lodge. 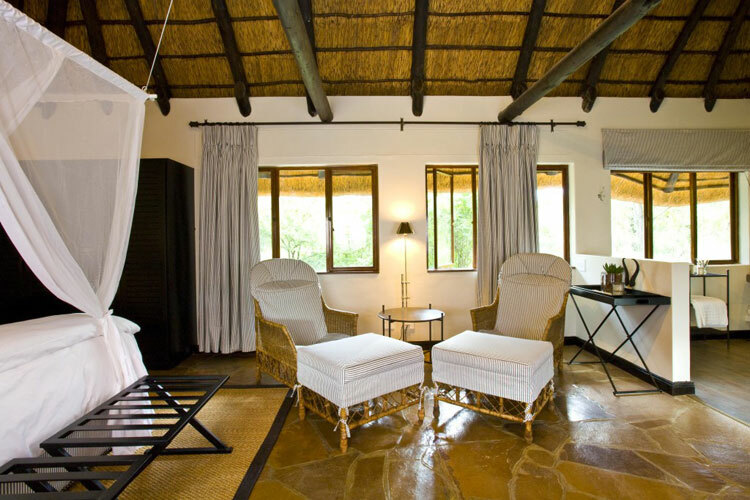 Combined with the electric blend of traditional and modern African designs, The Mushara Lodge is truly a beautiful sight. 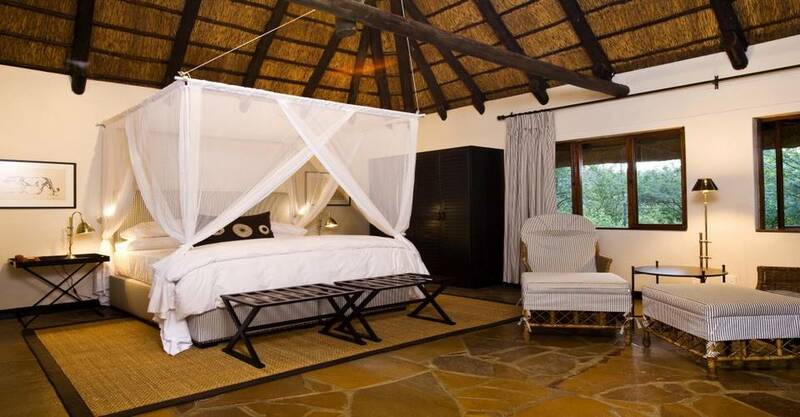 Accommodation is divided into ten spacious chalets, one family unit, a triple room and two single rooms. 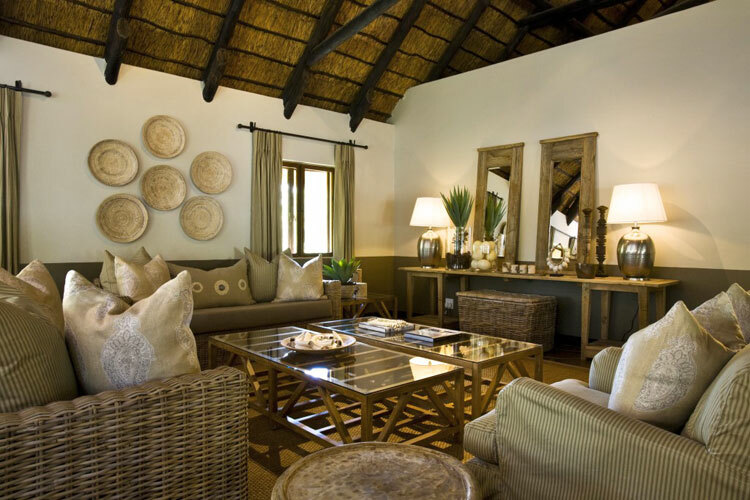 A thatched public area offers a selection of good books in the small library, a well-stocked bar and wine cellar, an airy lounge with a crackling fireplace for those cold winter months, a spectacular dining area and a fully-stocked curio shop. 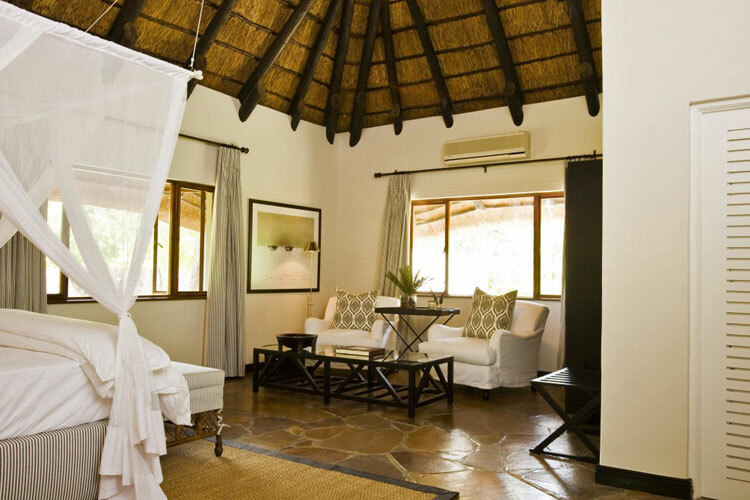 The Thatched Chalets are spacious and luxurious, all fitted with an en-suite bathroom that comes with a separate toilet and shower. 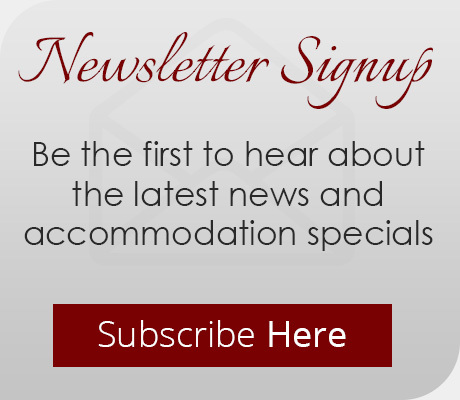 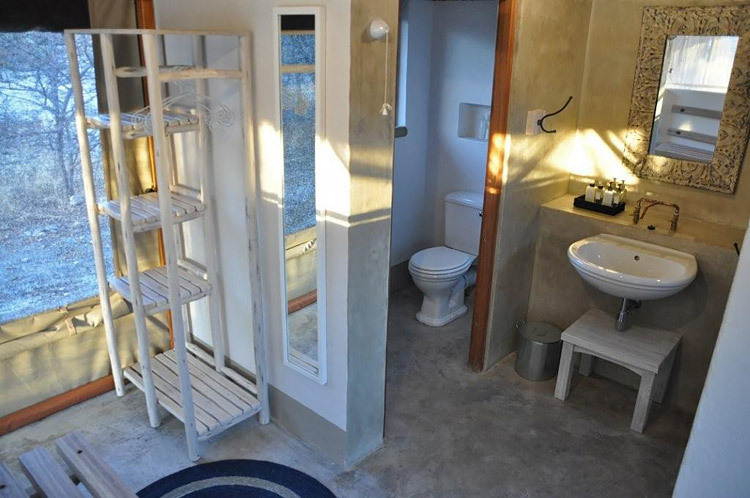 The spacious Single Rooms have an en-suite bathroom, and the Triple Room is perfect for a group or family sharing with its own en-suite bathroom that comes with a shower and a bath. 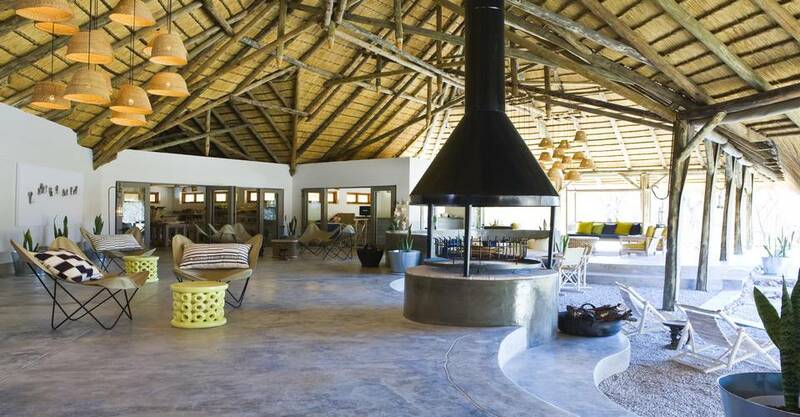 The Family House is perfect for big families or groups that want exclusive use and it comes with an en-suite bathroom that includes a shower and a bath. 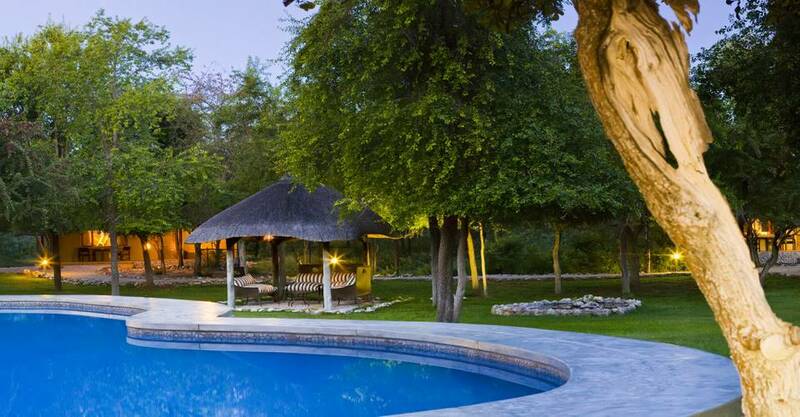 Get the best of both worlds at the Villa Mushara. 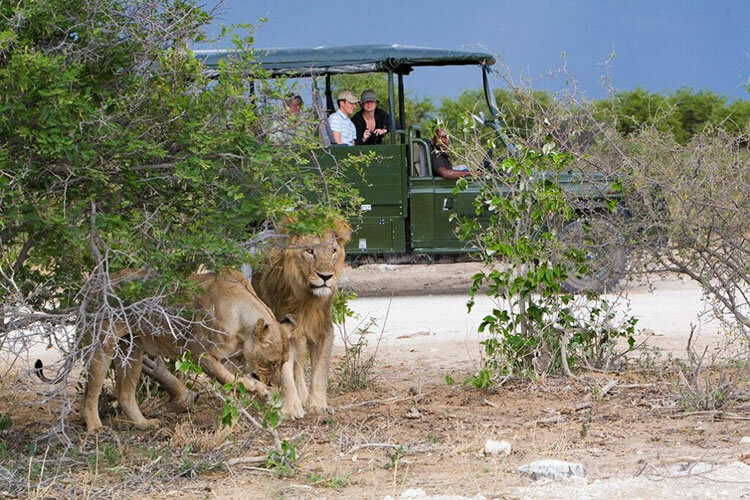 With the Etosha National Park’s Von Lindequist Gate located only eight kilometres from the lodge you can enjoy the search for wildlife through-out the day and return to the comfort of the luxurious Villa Mushara once you’ve had your fill. 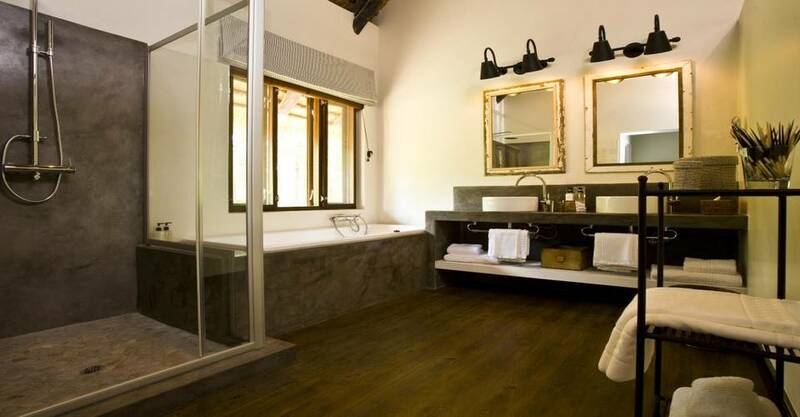 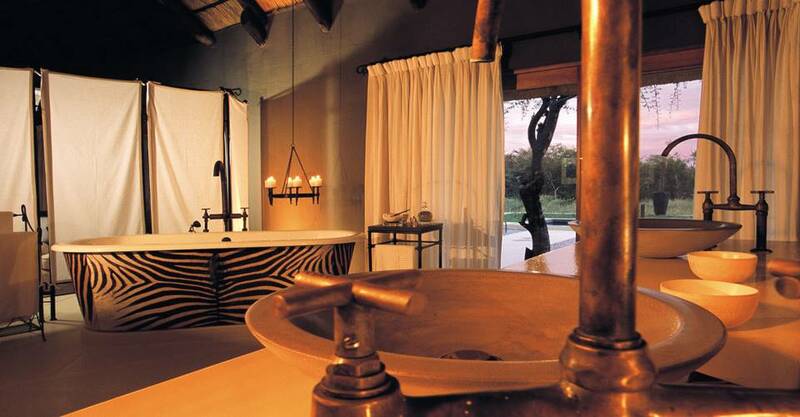 Each villa has its own unique ambience, designed with a classic appeal; each is equipped with an en suite bathroom. 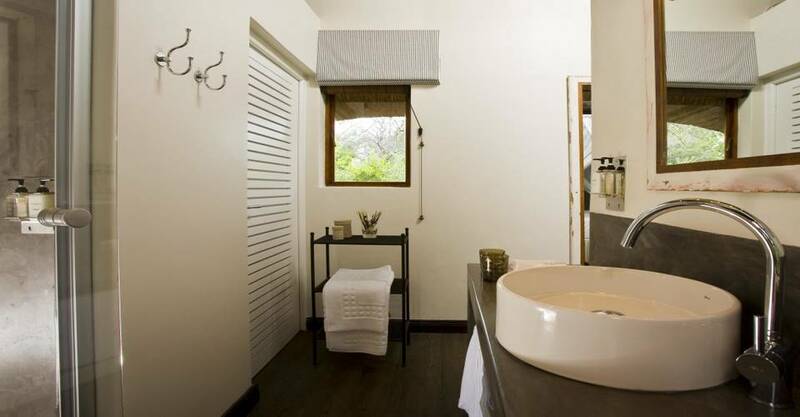 The Luxury Villas are spacious and comfortable; each equipped with an en-suite bathroom. 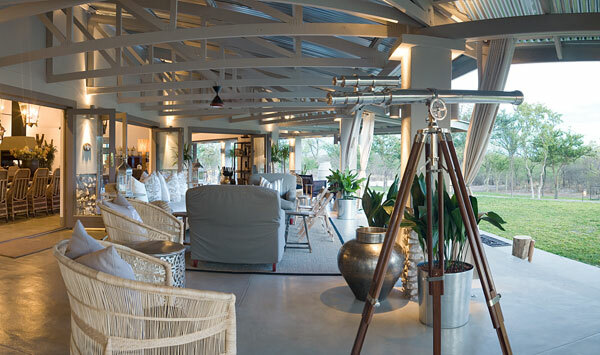 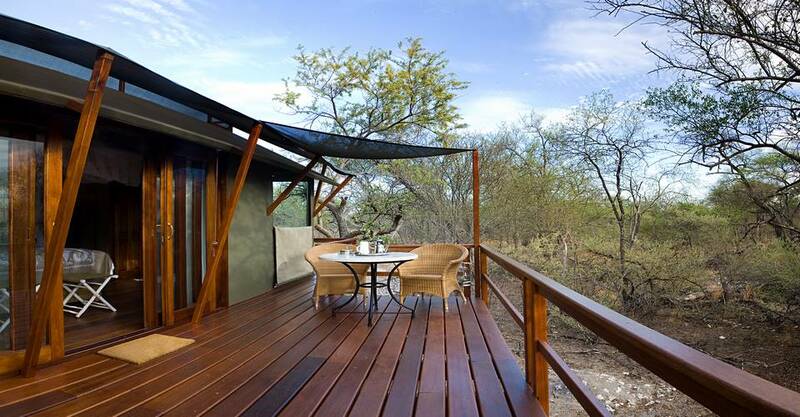 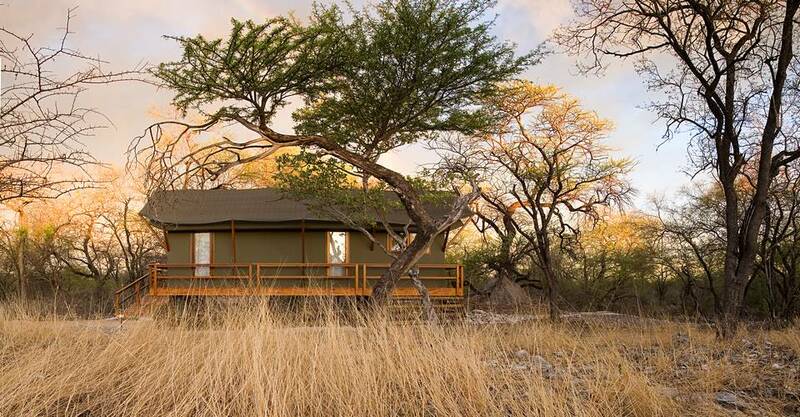 The latest addition to the Mushara Collection is the family-friendly Mushara Bush Camp – situated only ten kilometres away from the world famous Etosha National Park’s eastern Von Lindequist gate. 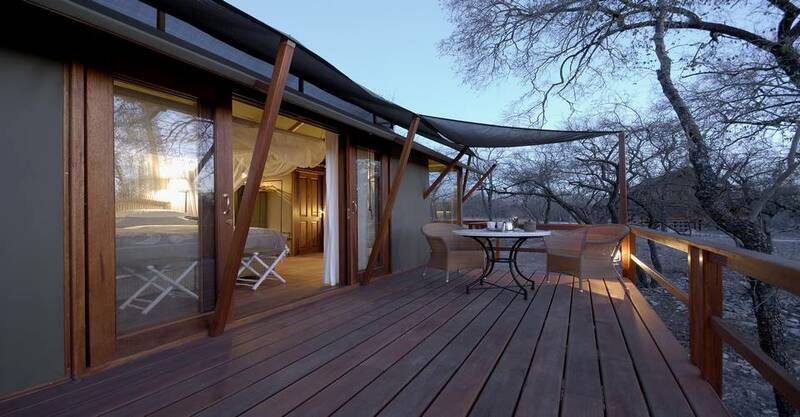 The Camp can accommodate up to 32 guests in tailor-made, tent-like structures. 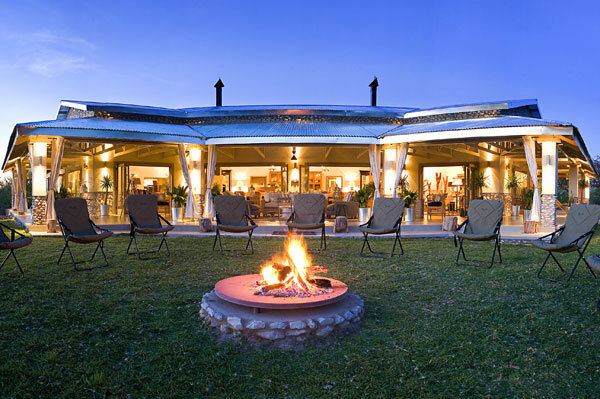 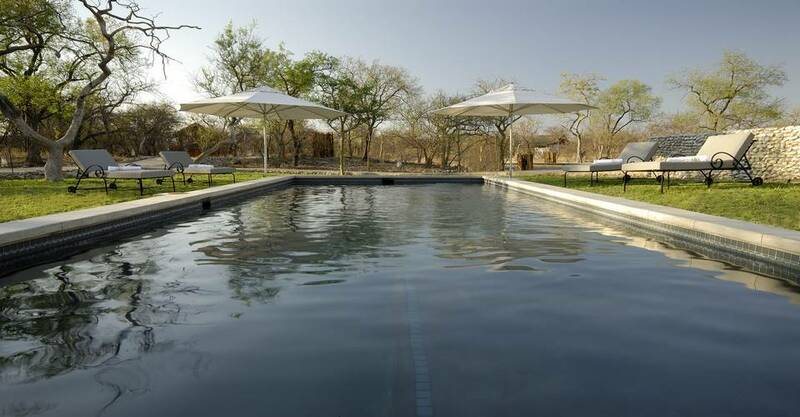 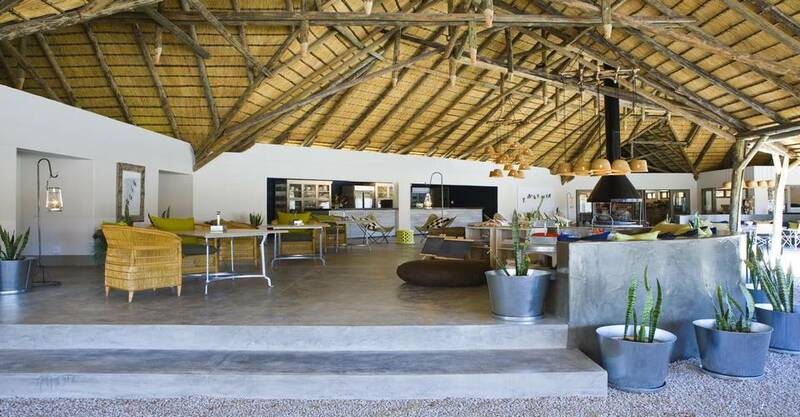 This earthy tented bush camp caters to families and individual travellers wanting to explore Etosha, with affordable rates that make it an ideal getaway destination. 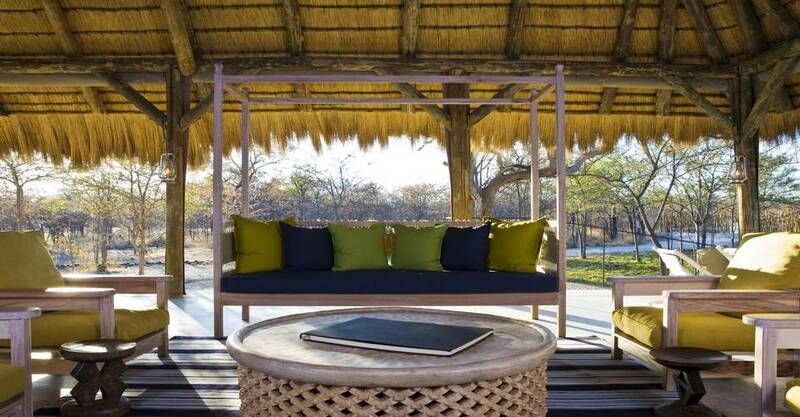 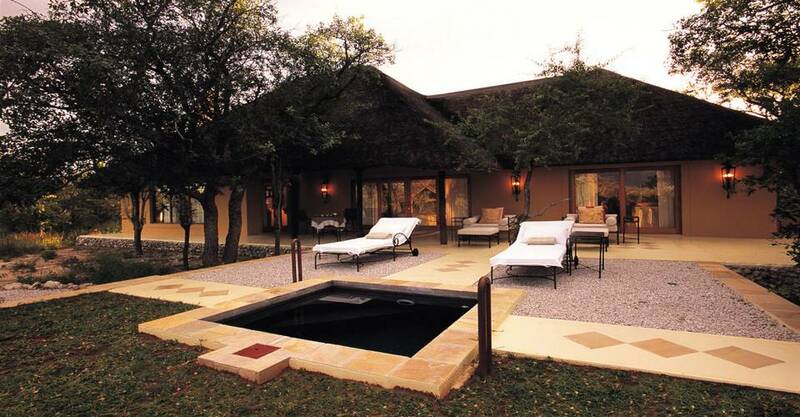 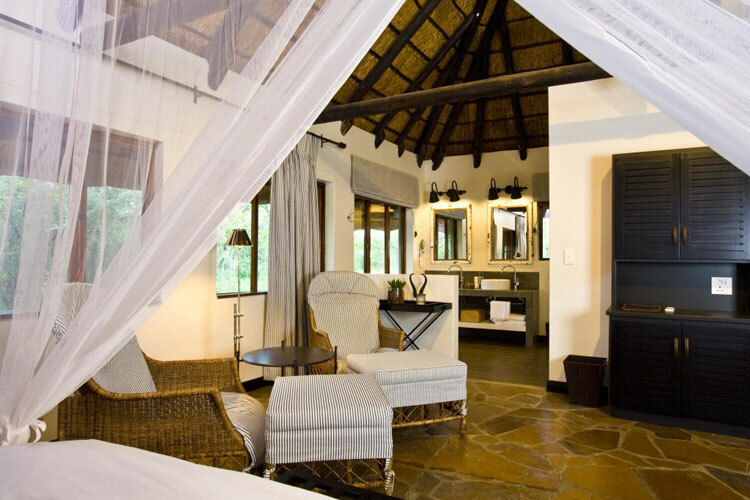 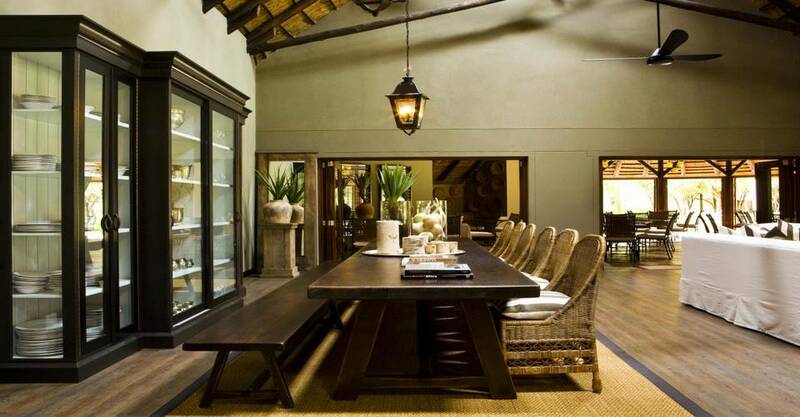 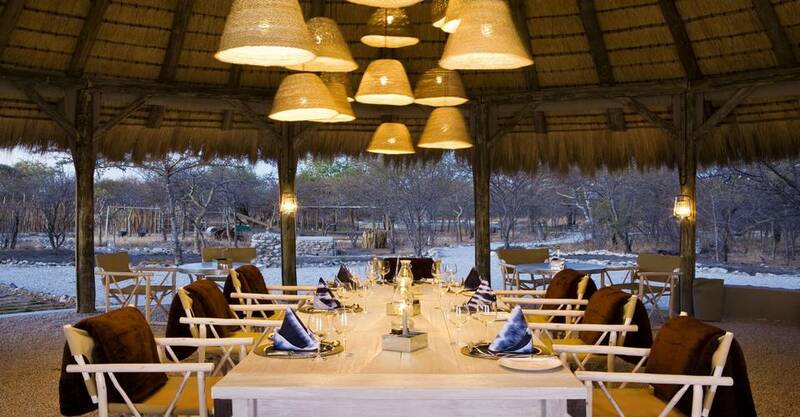 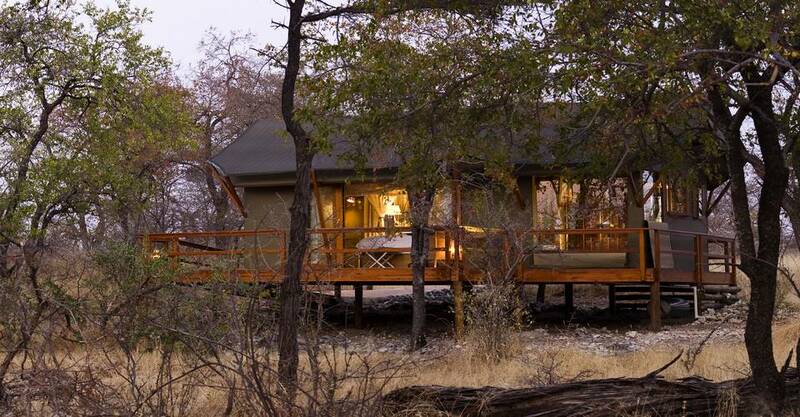 Immersed in the bush – dinner, lunch and breakfast are all served on the thatched veranda. 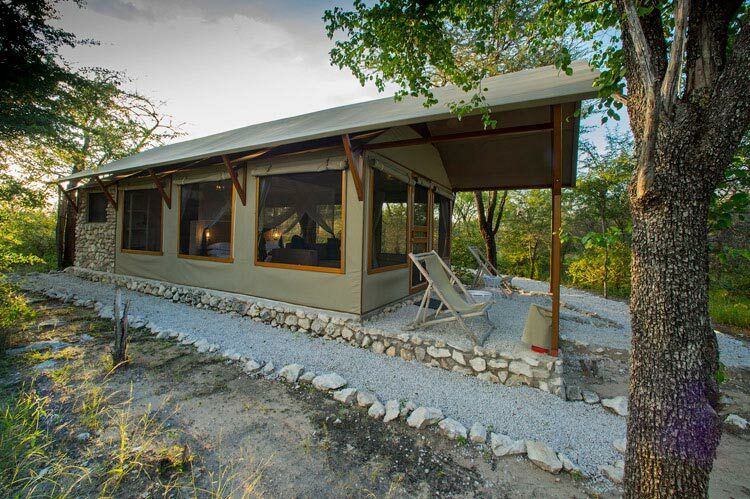 A total of 16 custom-made tents built from canvas, wood and local limestone are at your disposal. 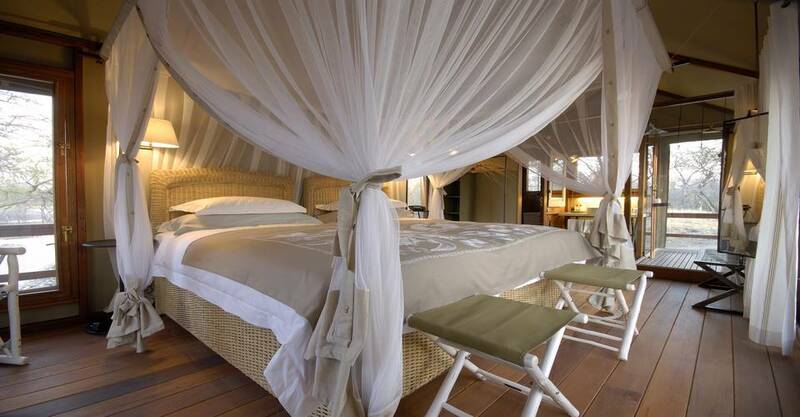 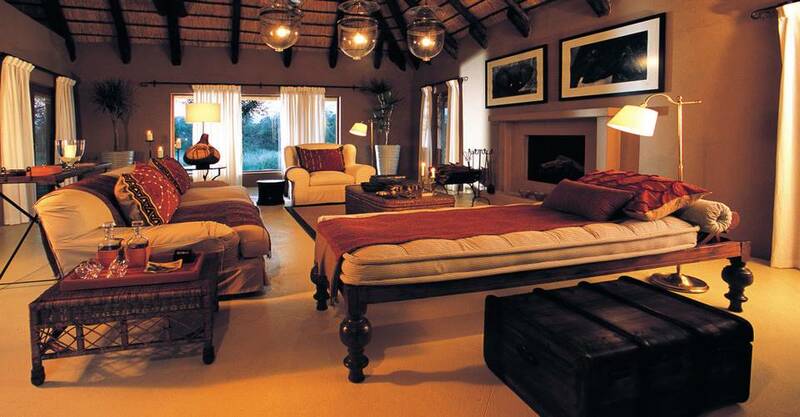 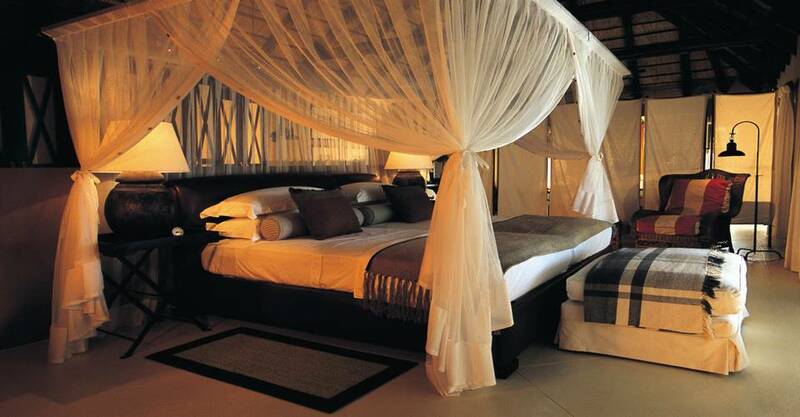 The Double-bedded Tents that accommodate up to two guests are spacious, luxurious, and come with an en-suite bathroom. 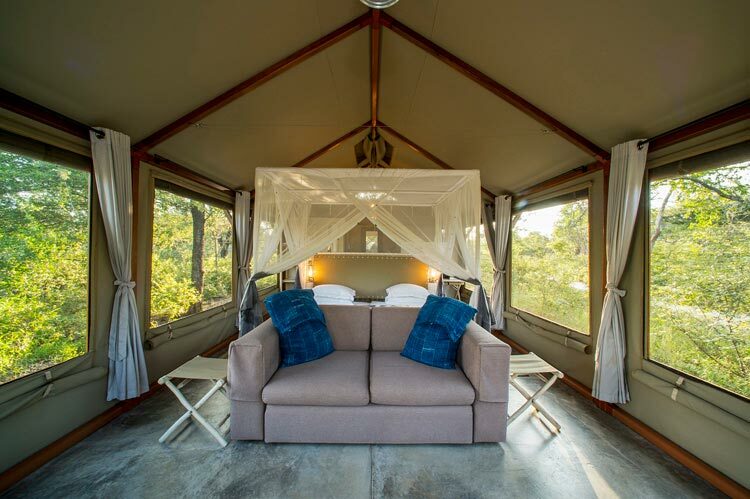 The Family Units that can accommodate up to four guests have a sleeper couch that is suitable for two children; the unit comes with an en-suite bathroom. 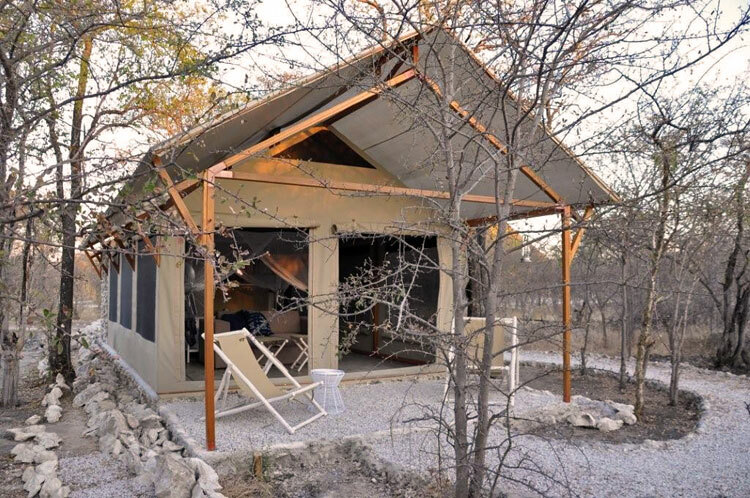 Situated just ten kilometres from the Von Lindequist Gate of the iconic Etosha National Park and nestled on the banks of an ancient dry riverbed, known as “omuramba”– Mushara Outpost accommodates up to 16 guests in tailor-made tent-like structures. 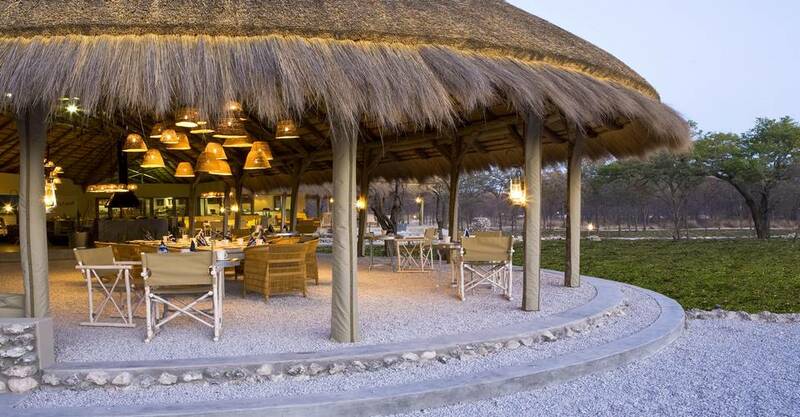 At Mushara Outpost it’s all about warm hospitality, friendly and personalised service. 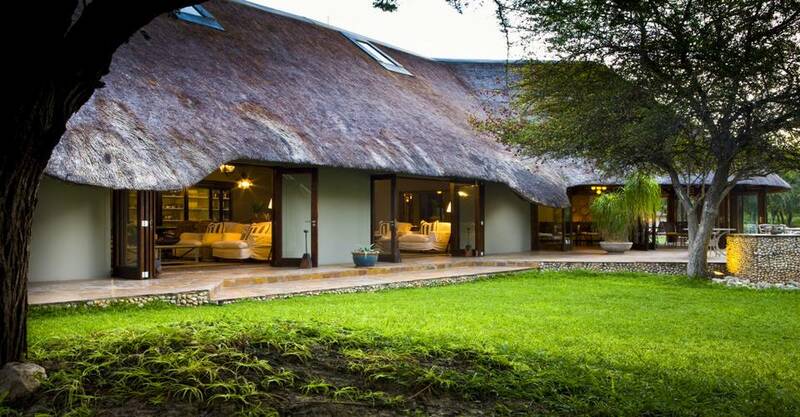 The main house’s design resembles an old farm house with its high walls, corrugated iron roof and a large wrap-around veranda. 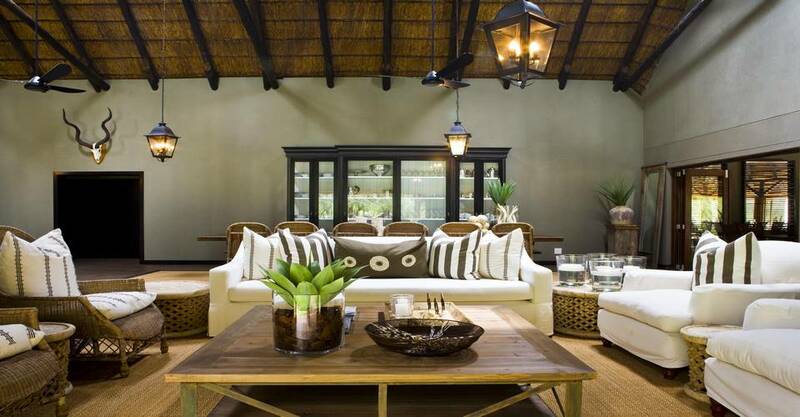 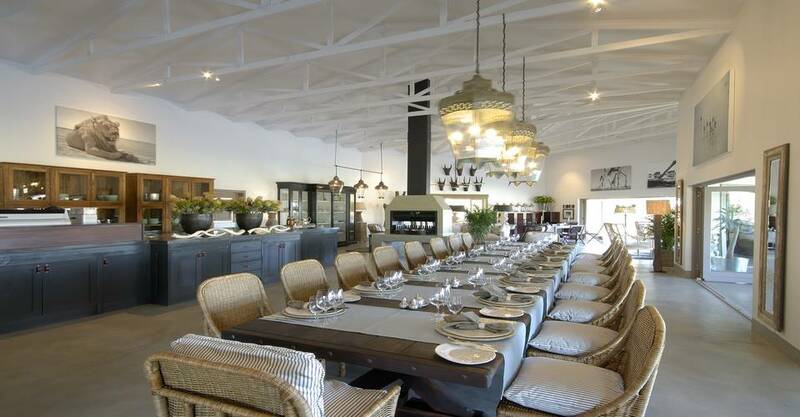 The ambiance is homely with an extremely inviting, comfortable and light feel to it. 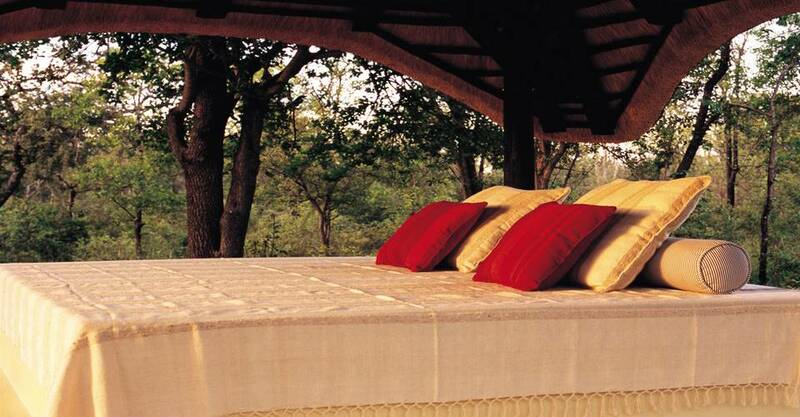 Neatly located just above the lush greenery of the bush are the tents of Mushara Outpost. 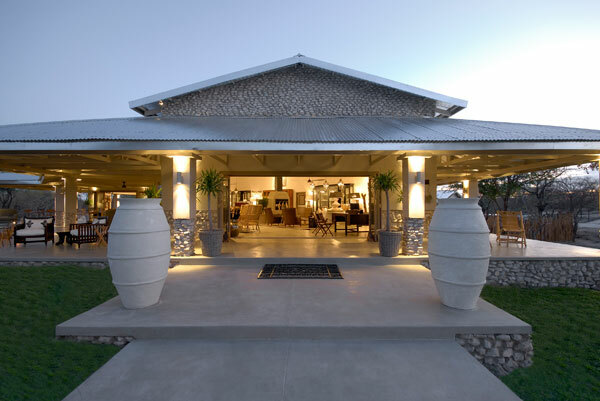 Strategically designed, these structures present large sliding doors, minimal decor and modern room amenities. 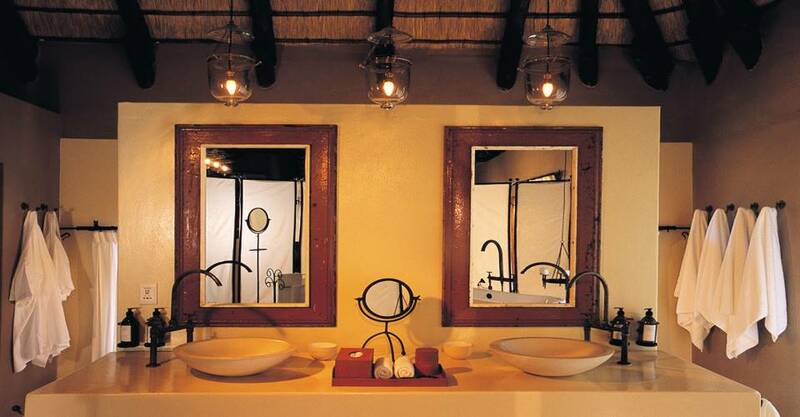 The Double-bedded Luxury tents can accommodate up to 16 guests in total and are all fitted with an en-suite bathroom.